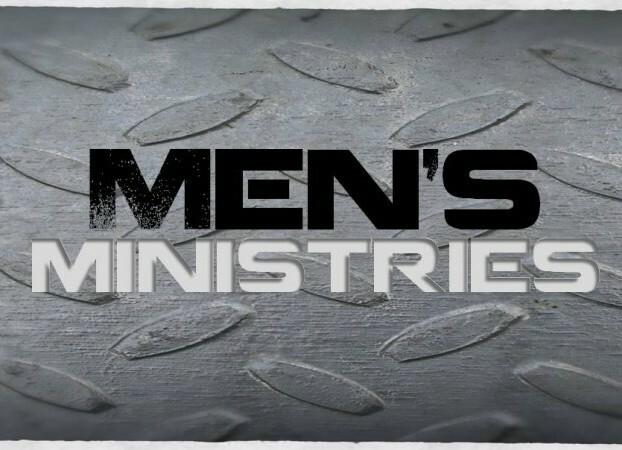 Our men meet on a monthly basis for a time of fellowship, encouragement, ministry and food. On the first Saturday of each month men gather in the fellowship hall for Breakfast. Our time together includes a freshly prepared breakfast, time for fellowship and a time in God’s Word. Consider joining us for our next gathering. During the warmer months we gather weekly for a round of Golf. Each Wednesday we meet at the Stonehenge Golf Coarse to T-off at 5:30 pm. Check our calendar to ensure we are meeting this week. 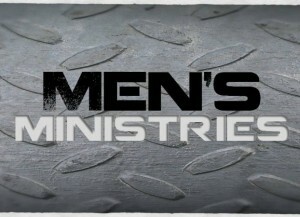 We also get together for a Men’s Retreat once a year, usually between January-April.